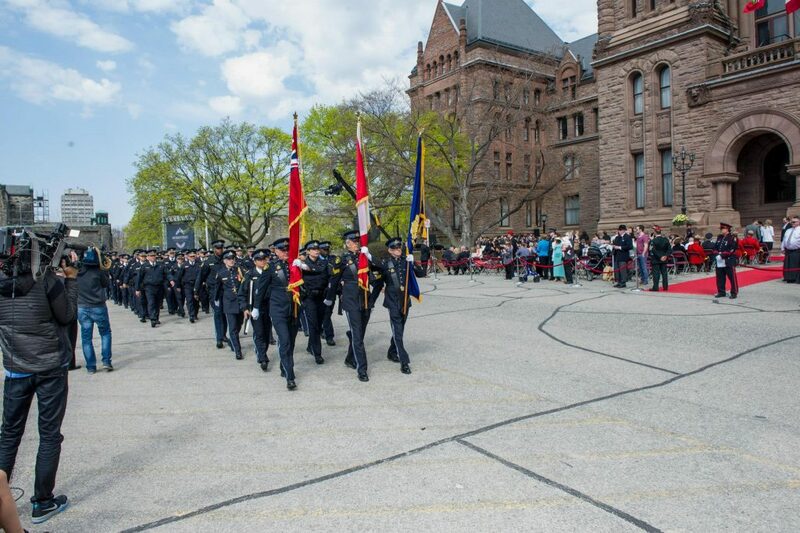 The Memorial site is located at the corner of Queen’s Park Crescent and Grosvenor Street in the City of Toronto. 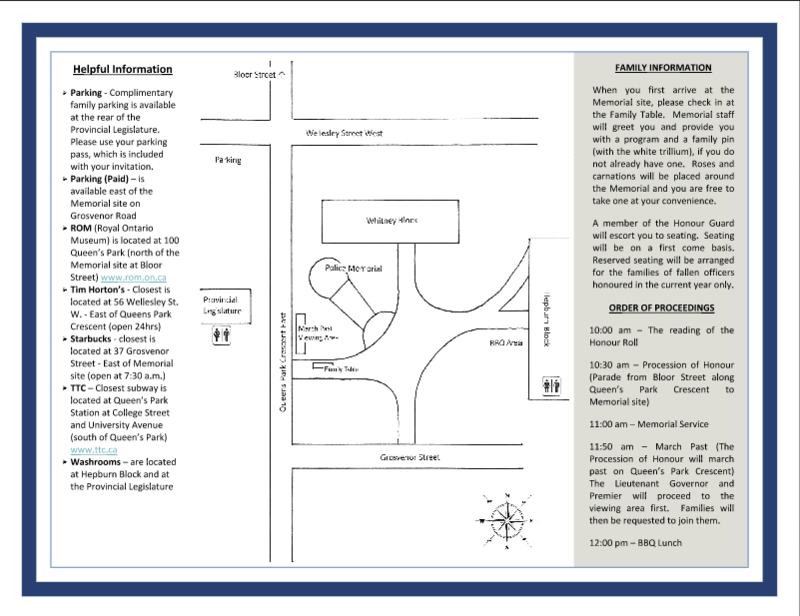 For a link to a map to reach Queens Park, please click here. ALLOW PLENTY OF TRAVEL TIME!